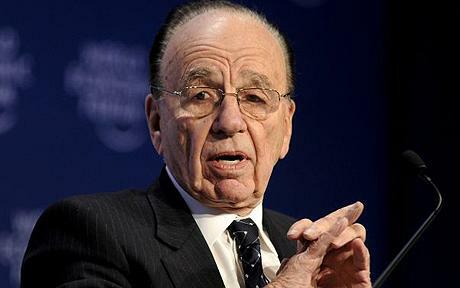 CHICAGO — Truth Wins Out today expressed strong opposition to Rupert Murdoch’s reported $80 billion bid to acquire Time Warner. The New York Times reports that the offer, which has as of now been rejected by Time Warner, would be the largest such media deal in ten years. Though reports point out that Time Warner-owned CNN would be excluded from the deal and put on the auction block, Time Warner also owns HBO, which produces shows like Real Time With Bill Maher. A merger of the two behemoths would also bring two of the largest Hollywood studios, Warner Brothers and 20th Century Fox, under the control of Murdoch’s empire, at a time when studios are facing cutbacks.